Ok, we get it now. Apparently, 1963 was a pretty big year for the auto industry, the kind of eventful 12 months that eventually deserved 50th anniversary celebrations. Well that time has come and fittingly enough, we’ve been besieged with so many of these anniversary news that it’s becoming hard to keep track of all of them. The latest to hop on the growing trend is Porsche. While they’re not really celebrating their 50th year in existence (they already did that in 1981), they are celebrating the golden anniversary of their most iconic model, the Porsche 911. Obviously, a car of the 911’s stature deserves the best kind of happy birthday events and it appears that Porsche isn’t about to let its baby down. 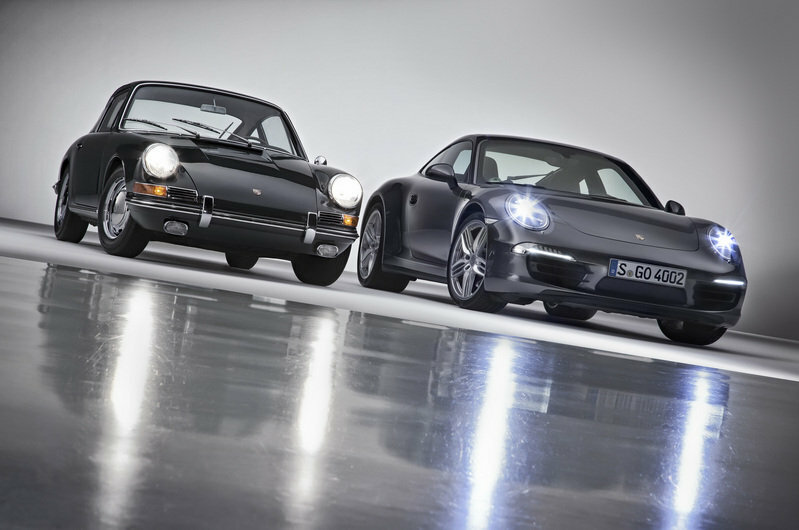 The German automaker recently announced a string of special events dedicated to the 911, beginning with the ‘Retro Classics’ automobile show in Stuttgart. It’s going to be at this exhibit where Porsche will exhibit four of the most iconic 911 models in history, including the pre-series Type 754 T7, considered as the core of the first ever 911 that was designed by founder Ferdinand Porsche. From there, the 1967 model 911 will embark on a year-long world tour that will take it to five continents, and appear in motorsports events and exhibits in California, China, Paris, Australia and the UK. Another exhibit, called the "50 Years of the Porsche 911", will be open from June 4 to September 29 2013. Concluding the anniversary extravaganza is the publishing of a new “911×911″ anniversary book that chronicles the entire history of Porsche’s most legendary model. Atlanta. 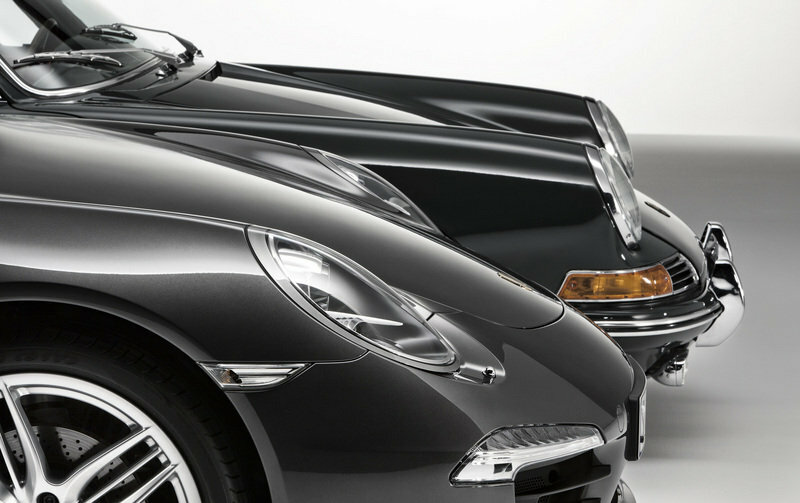 For five decades, the 911 has been the heart of the Porsche brand. Few other automobiles in the world can look back on such a long tradition and with such genuine continuity as the Porsche 911. 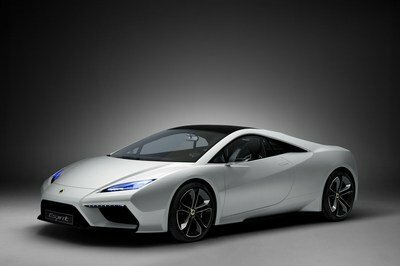 It has been inspiring car enthusiasts the world over since its debut as the Type 901 at the IAA International Automotive Show in September 1963. Today it is considered the quintessential sports car, the benchmark for all others. The 911 is also the central point of reference for all other Porsche series. From the Cayenne to the Panamera, every Porsche is the most sporting automobile in its category, and each one carries a piece of the 911 philosophy. 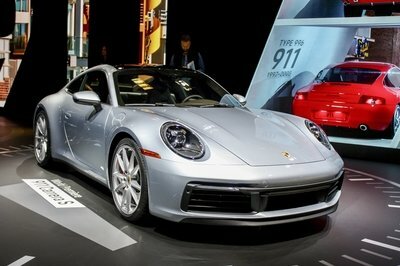 For Porsche, the 50th anniversary of this iconic sports car is the central theme of 2013. There will be a wide variety of anniversary events, starting with the "Retro Classics" automobile show in Stuttgart. From March 7-10 the Porsche Museum will ring in the anniversary year with four special exhibits: an early-model 911 Turbo Coupe, a 911 Cabriolet study from 1981, a 1997 street version 911 GT1 and the pre-series Type 754 T7. This chassis by Professor Ferdinand Alexander Porsche was a milestone on the way to the 911 design. The company is also sending an authentic 1967 model 911 on a world tour. Over the course of the year, this vintage 911 will travel to five continents where it will be shown in places like Pebble Beach, Calif., Shanghai, Goodwood, U.K., Paris and Australia. As an ambassador for the Porsche brand, this vintage 911 will be in attendance at many international fairs, historical rallies and motor sport events. Fans and interested individuals can follow the car’s progress at http://porsche.com/follow-911. The Porsche Museum is celebrating 50 years of the Porsche 911 from June 4 - Sept. 29, 2013, with a special exhibition featuring the history and development of the 911. In the spring the museum’s own publishing house, Edition Porsche-Museum, will publish an anniversary edition entitled "911x911"
The vintage version looks cute and the new car model looks stunning. 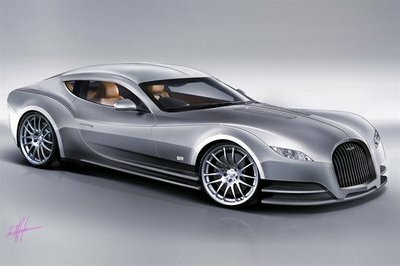 It is good to see how the car evolves into more impressive car. 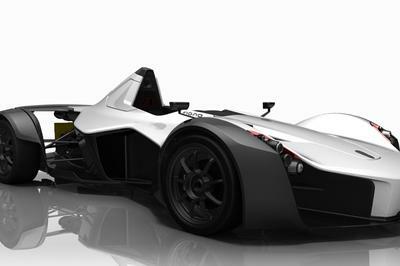 The black color adds mysterious look to the cars.